At Lowrey Music School, our piano lessons include up to Grade 5 music theory as this is the prerequisite to take practical certification at higher grades. Theory lessons can be conducted in an individual or small group setting. Lessons can range from 15 minutes to 60 minutes per week. Students keen on assessment will be arranged to sit for the Theory of Music examinations with the Associated Board of the Royal Schools of Music (ABRSM). Do I need to have knowledge in music theory before learning an instrument? No, you can take practical and theory courses concurrently. Having prior knowledge in music theory will help you progress faster when learning an instrument as you are already well-versed in the elements of music. 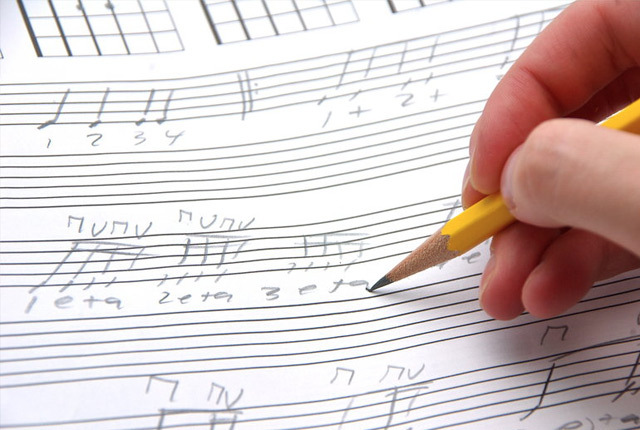 At what age can you start learning music theory? Children from age of 4.5 to adults can learn music theory. How many lessons are there in a year? We have 5 terms of 9 lessons in a year with the final term comprising of 1 free lesson for students who have enrolled with us since the start of the year. There is also the opportunity for students to take part in a recital/small-group lesson at the end of the year. Please refer to our school calendar for lesson dates and school holidays.